Exeter’s possible points deduction – hearing set! 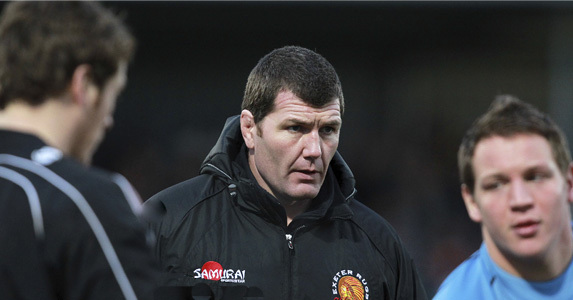 THE HEARING into a breach of Premiership Rugby competition regulations by Exeter Chiefs will be heard by a Rugby Football Union-Premiership Rugby panel at the Epsom Downs Holiday Inn Express on Wednesday, April 27 (2pm). The panel will comprise the RFU Disciplinary Officer Judge Jeff Blackett, RFU Board Director Jonathan Dance and Mark McCafferty, Chief Executive of Premiership Rugby.